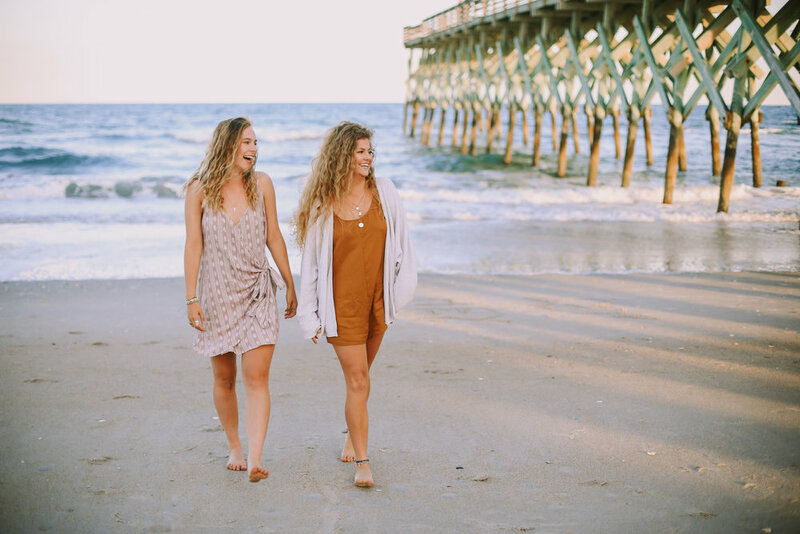 These two beauties came to Wrightsville Beach and wanted to take their senior photos together, since they've been friends for so long! We had so much fun frolicking in the sand and sun, and even completed our session by seeing a bunch of beach bunnies! Congrats on graduating ladies!